Having been involved in the wedding industry for the last 8 years, I have found that the atmosphere among most wedding vendors is one of camaraderie and cooperation. Many of us are extremely open to creating working relationships and to work as a team. Personally, I have had the pleasure of socializing and working with other wedding and event planners, therefore, creating an amiable ambiance between us. Yes, we are competitors, but, most of us believe that there is enough business out there for all of us, so instead of fighting for it, we remain open and are happy to refer clients to other planners when we can’t accommodate them. As planners, we also have a private Facebook page where we can ask for advice, referrals or just vent when dealing with a frustrating situation. This has added so much to the way my business and career has been created and run. This attitudes has also extended to other industry professionals such as florists, decor providers, photographers, marriage officiants etc. And, I have found that as an event community, we are constantly referring each other…planners to florists, photographer to planners, photographers to graphic artists, cake designers to florists, venue to DJ etc. So, to take this climate one step further, Calgary brides and grooms, corporations as well as wedding and event industry professionals will soon benefit from an amazing space that will provide a one stop shop for weddings and events. 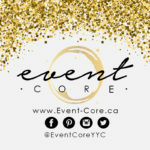 It is called Event Core, located in the south part of Calgary….http://www.event-core.ca/. This new “shop” was created by Shannon Colins,(www.chairflair.ca), Faye Lewchak (http://www.epiceventsandweddings.com/) and Alyssa Tilston (http://www.sugarcubeyyc.com/) and what a great job they have done! Event Core is a beautiful space where potential clients can visit and hire all their vendors that they will need for their event in one day. What a great way to cut back on stress! Right now there are over 20 vendors who are signed up, including yours truly, and we are all very excited about meeting more industry professionals as well as future clients. And, because we all belong to the same community, we work together as a team, collaborating, with the same goal in mind, to create our clients vision and make every event a great success. 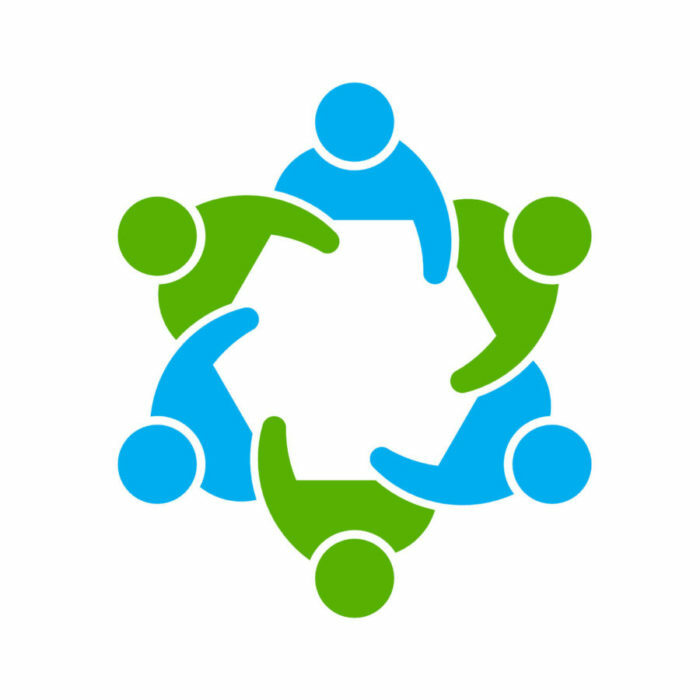 It is all about event vendor collaboration! 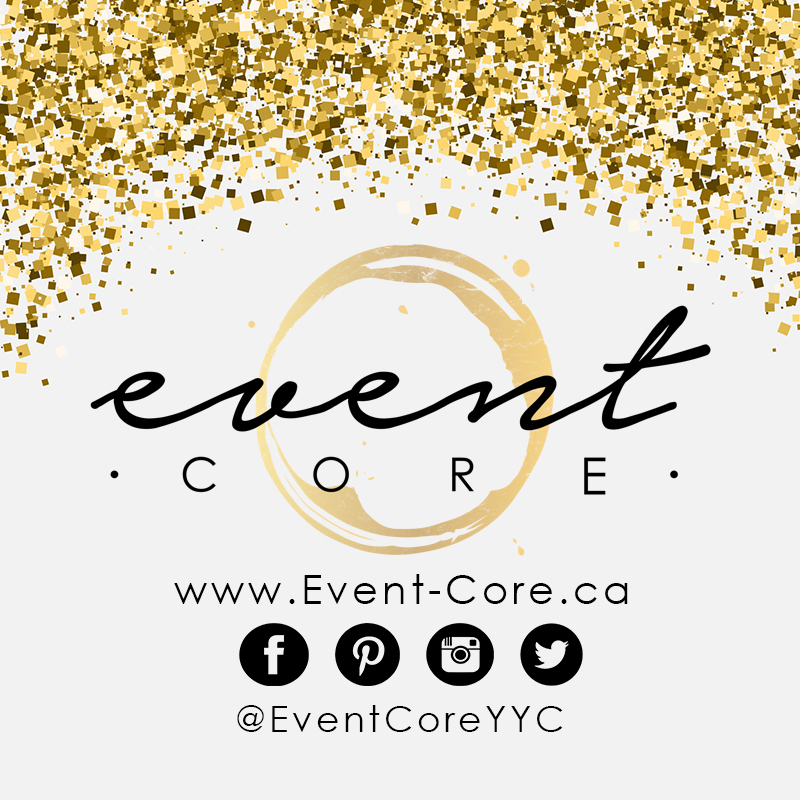 So, if you are an event industry professional and are interested in seeing the space and becoming a member of our community, please don’t hesitate to contact Shannon, Faye or Alyssa. If you are planning an event, whether it be corporate or social, we are having our grand opening on Sunday September 25th. Please come down and join us.